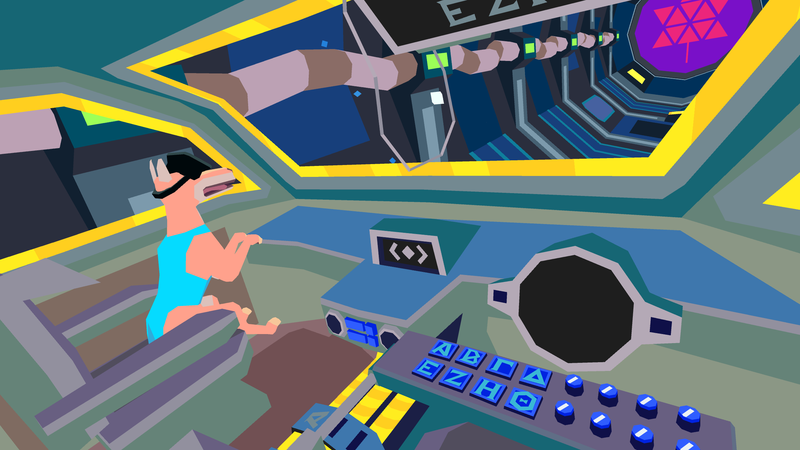 Strap into an Oculus VR headset and join Spacedog, your plucky and dangerously incompetent canine captain as you plot a course across the galaxy. 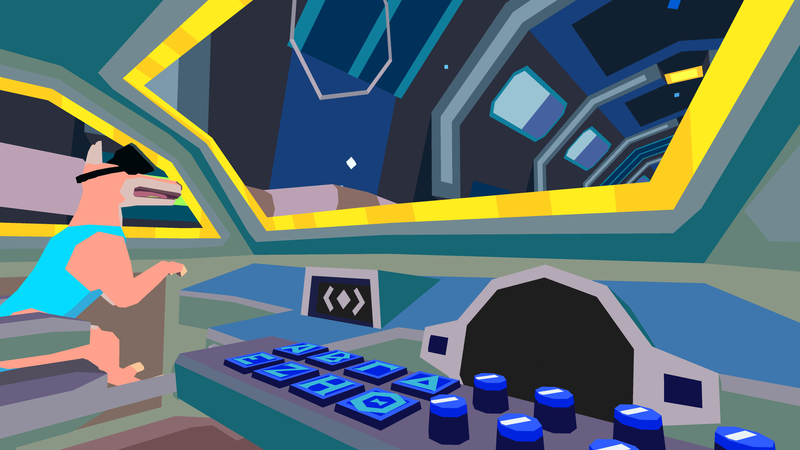 Bumble your way through engine failures, solar flares, giant space-heads and more with the help of your AKAI-LPD8 MIDI controller, thoughtfully obscured by the Oculus itself. Please Don't, Spacedog! 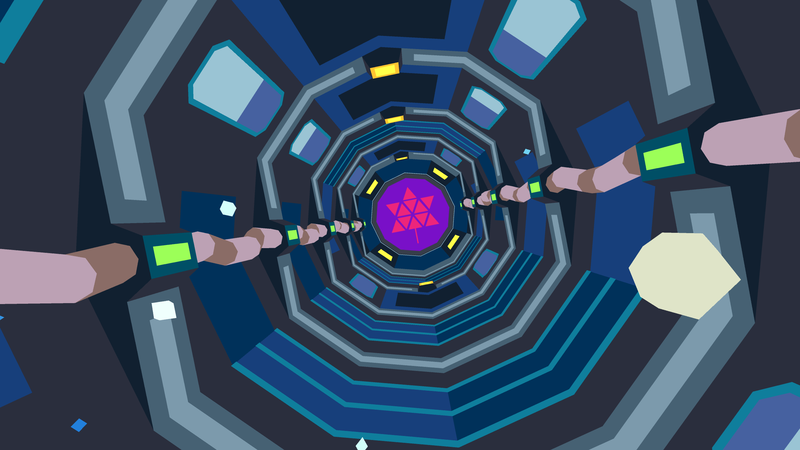 is a psychedelic adventure game inspired by the player-centric stories of games like Flotilla and FTL: hang out with Spacedog, listen to the space-radio, and fumble to hold the ship together through a chaotic interplanetary road trip. Please Don't, Spacedog! 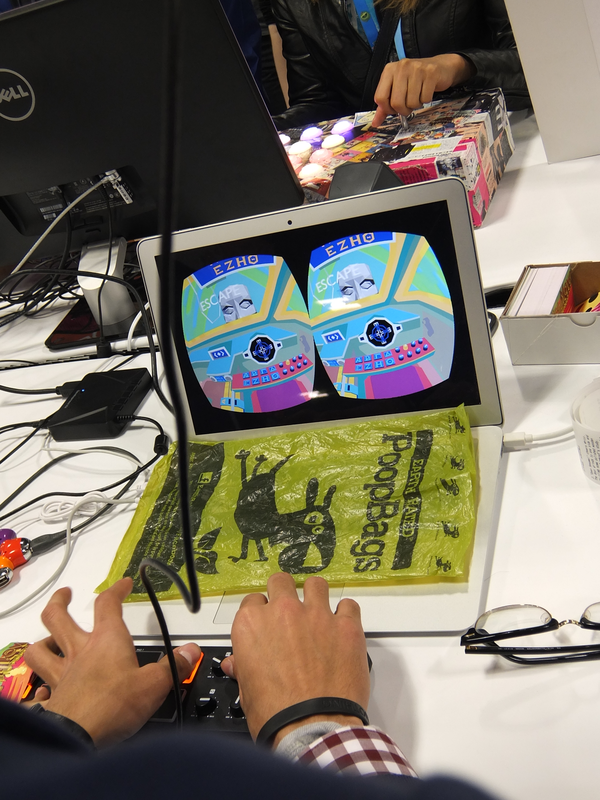 was KO-OP's first Oculus design experience. The team wanted to explore the uniqueness that something like a VR headset could bring to the medium of video games, and wanted to explore (and mess with) expectations rather than taking normal control paradigms and shoe-horning them onto the VR experience. 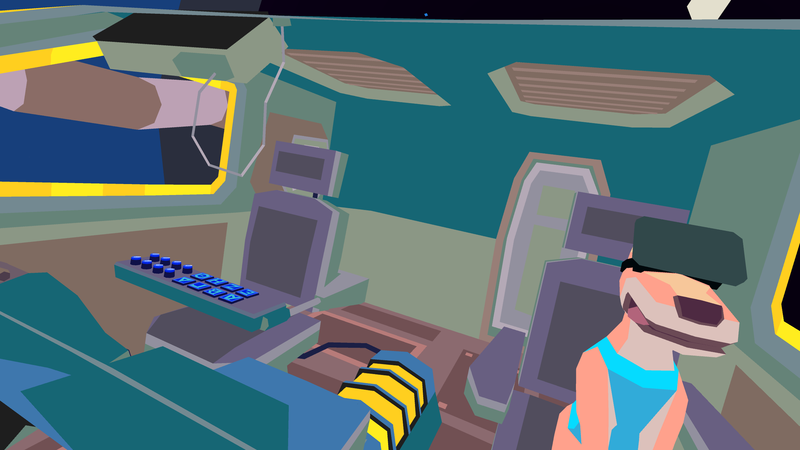 Using a MIDI Controller to model the inside of a spacetruck meant players have to confront unfamiliar territory, playing with the idea of immersion and embodiment in games. 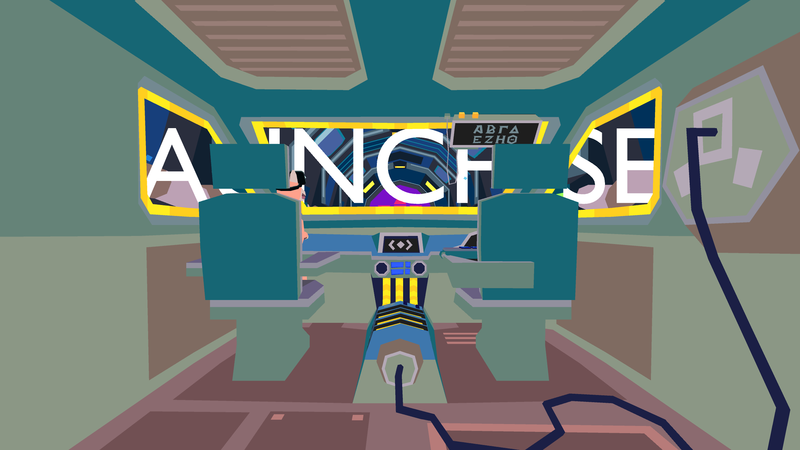 The inability to see your hands as you try to tweak knobs and punch in button sequences leads to comedic disembodied play, subverting and messing with designing for "immersion"
Exhibition Only - please request a build if you'd like to feature Please Don't, Spacedog! There are currently no trailers available for Please Don't, Spacedog!. Check back later for more or contact us for specific requests! "...the talk of the town at last month's alt.ctrl.GDC"
"It's also probably the world's only canine-astronaut simulator." 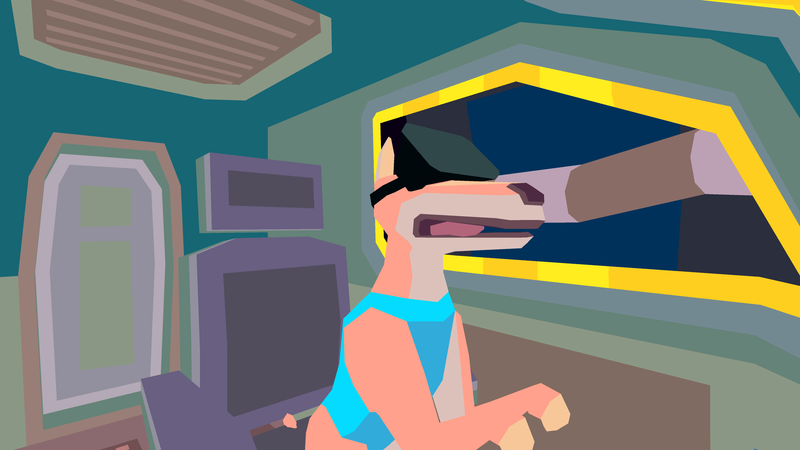 "...but the fact that the game didn’t hit me over the head with the awesomely cute spacedog to my left earned my respect while also showing there’s great opportunity for unexpected visual stimuli within the realm of virtual reality." "Still, I left the conference a believer in virtual reality — or unreality. 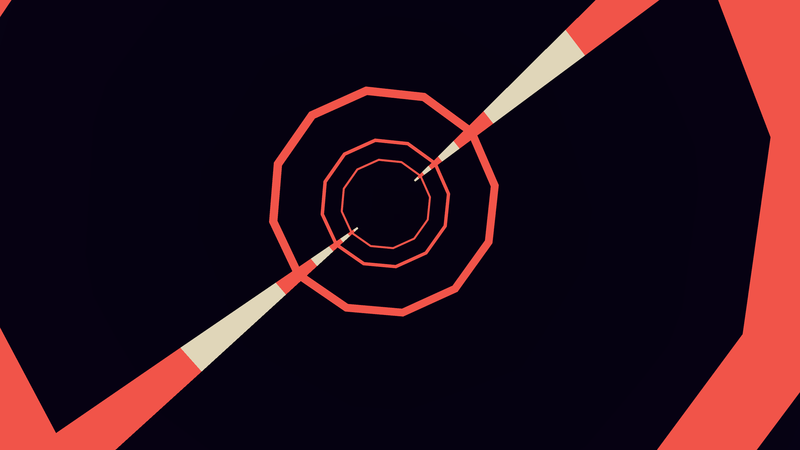 Some of the most intriguing games that I played last week were abstract or even cartoonish." - Chris Suellentrop, New York Times - Virtual Reality Is Here. Can We Play With It? Interview with Indiegames.com about VR design indiegames.com.